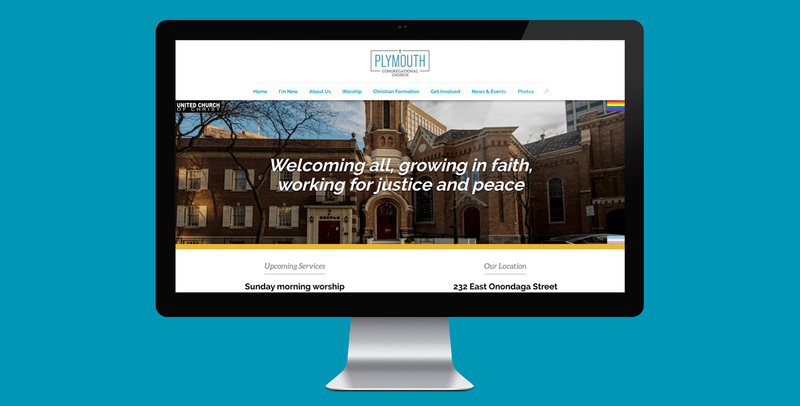 This historic and progressive church located in Downtown Syracuse needed a complete update to it’s website. 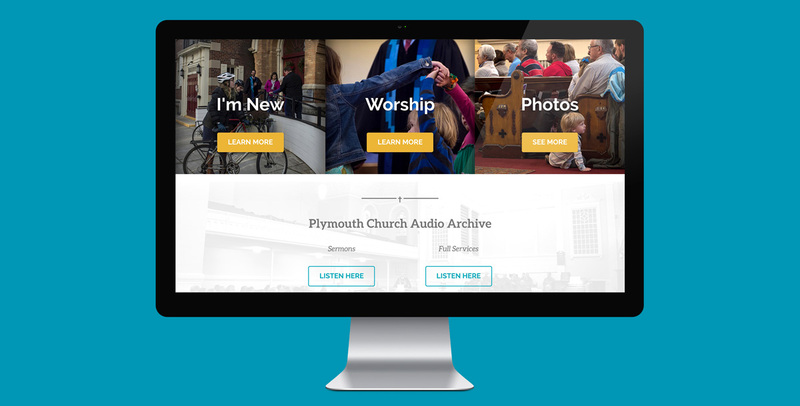 We were able to bring in a fresh design, digestible page content, and a mobile-friendly platform to ensure potential parishioners would have a great first impression of the church. 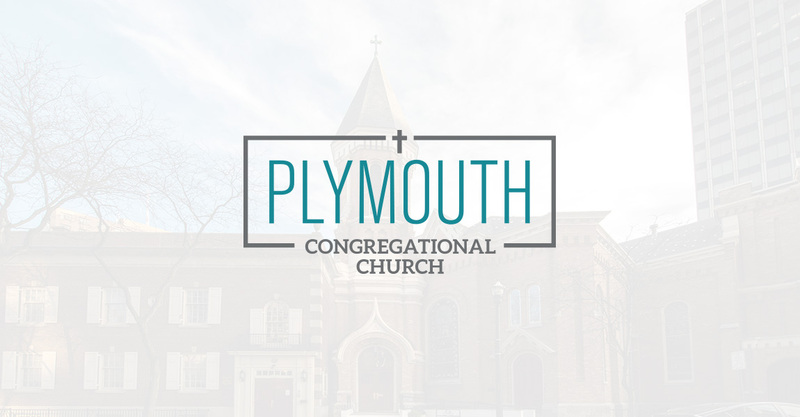 Interested in partnering on a project? Our Syracuse studio is also a co-working space!